Few things are as synonymous with New Year's Eve than champagne. Perhaps we reach for the celebratory sparkling wine year after year simply because it tantalizes our senses. First with its alluring effervescence, then with its fruity aroma, and finally with a sweetness that lingers on your lips long after you've taken that first indulgent sip. To find out exactly which bottles of bubbly our glasses should be brimming with this New Year's Eve, we asked Ryan Bailey, wine director at the achingly cool NoMad hotel in Los Angeles, for guidance. Because ringing in 2019 calls for a bottle beyond a $20 prosecco. "When you feel uncertain about spending a little more than you typically would on wine, it sometimes helps to look at the importer label on the back of the bottle," Bailey told MyDomaine. "Trusting importers such as Kermit Lynch, Rosenthal, and Terry Theise helps to hedge your bet," he advises. Keep scrolling for a sommelier's guide to the best champagne to sip on New Year's Eve, including a bottle of bubbly that'll impress your hip natural wine–drinking friends and a splurge-worthy rosé brut you'll savor to the last drop. 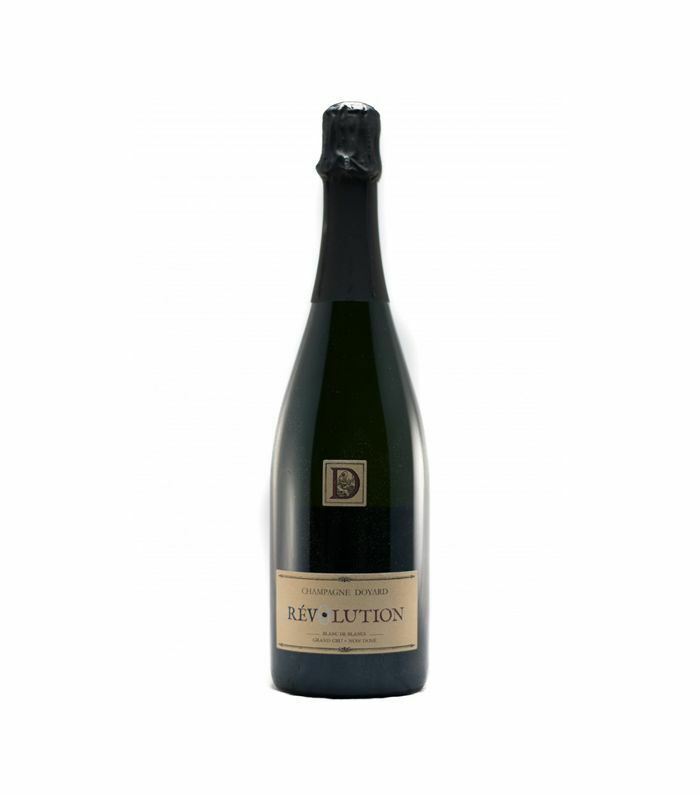 "This wine is the first bottle I grab for my guests when they say they are into champagne. 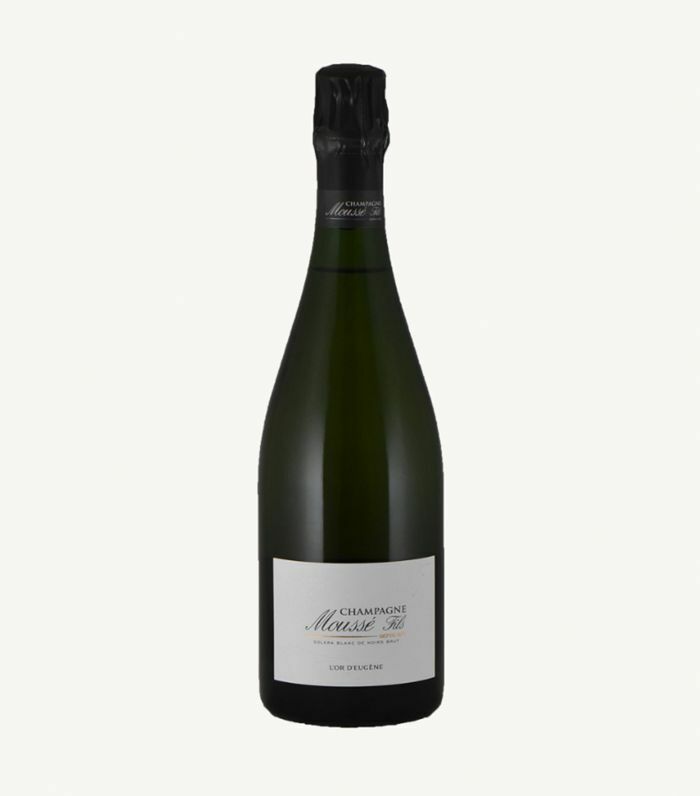 This hand-harvested champagne from nine different sites sees zero sulfites, so your hip natural wine–drinking friends won't scoff at you." 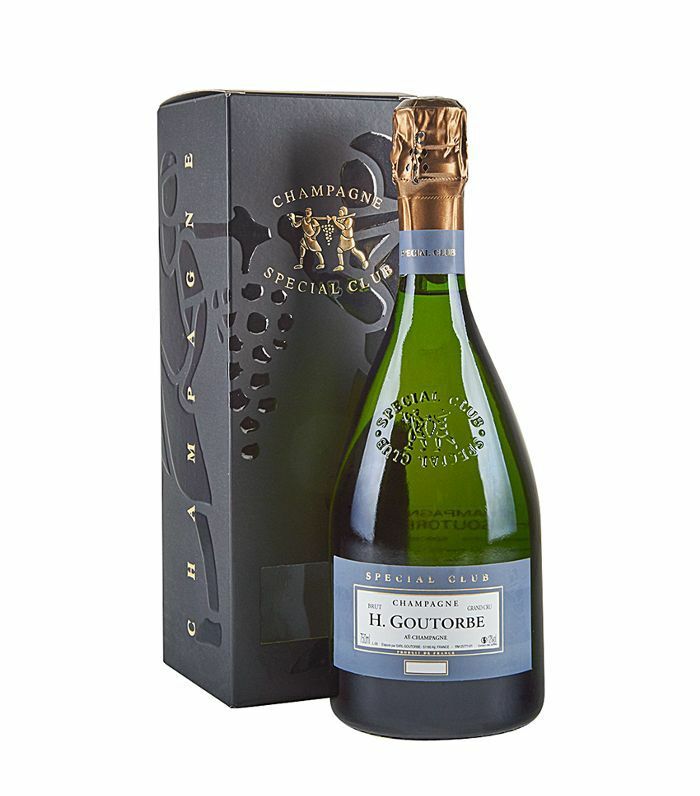 "This is definitely my favorite go-to champagne for almost every special occasion. In the glass, it shows a nice, balanced approach to weight. I get the richness of a freshly baked croissant while tasting just-zested Meyer lemons at the same time when I drink it." "The three main grape varietals in champagne are chardonnay, pinot noir, and the oft-forgotten pinot meunier. This is why—especially when you see a producer such as Mousse highlight this varietal—it's incredibly special and definitely worth trying. Pinot meunier adds a perfumed quality reminiscent of that first breath you take while walking up to the florist's stand at your local farmer's market." 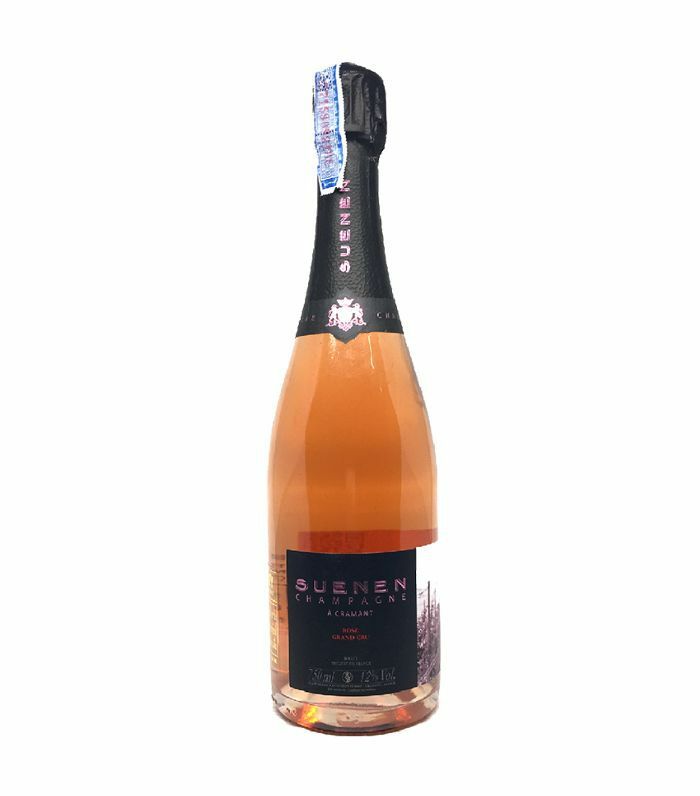 "This beautiful wine from a smaller producer is truly a blanc de blancs in disguise as a rosé champagne. Everything about this wine is bright, fresh, focused, and just ripping with acidity. Perfect for entertaining—your guests can snack on crudités and enjoy a glass of this champagne while you finish getting prepped." "Paul Bara's top bottling from the renowned pinot noir village of Bouzy is actually a rosé! 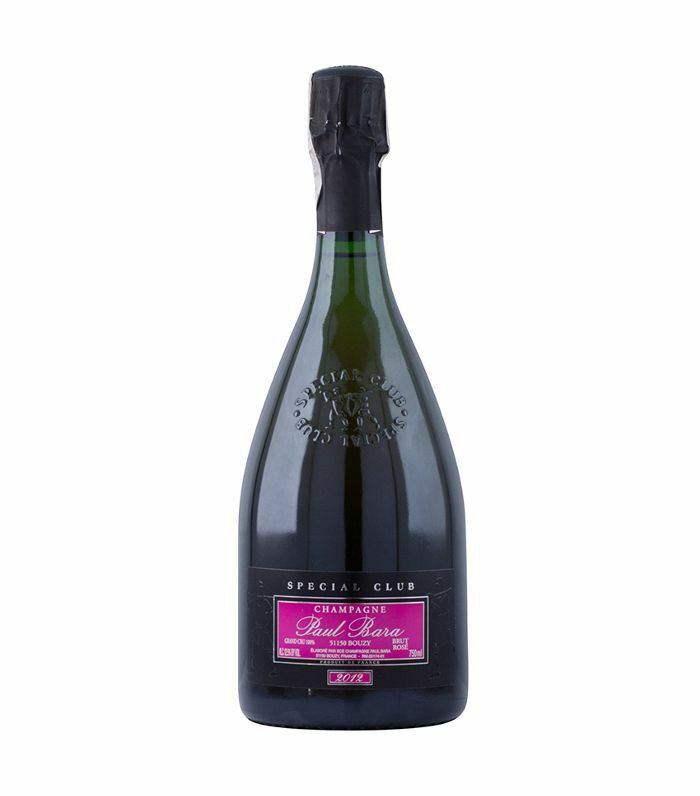 One of two special club producers whose top wine is rosé champagne, Bara (after decades) is finally starting to get the global recognition that's always associated with the larger corporate house." 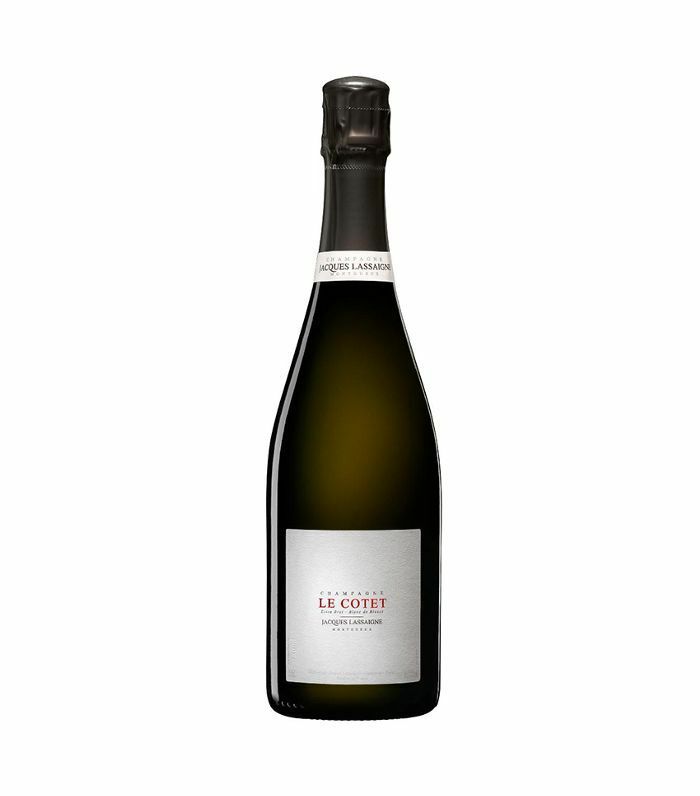 "Every cuvée Doyard makes ages a minimum of 48 months, which is definitely needed to balance out this laser-like non-dose blanc de blancs. 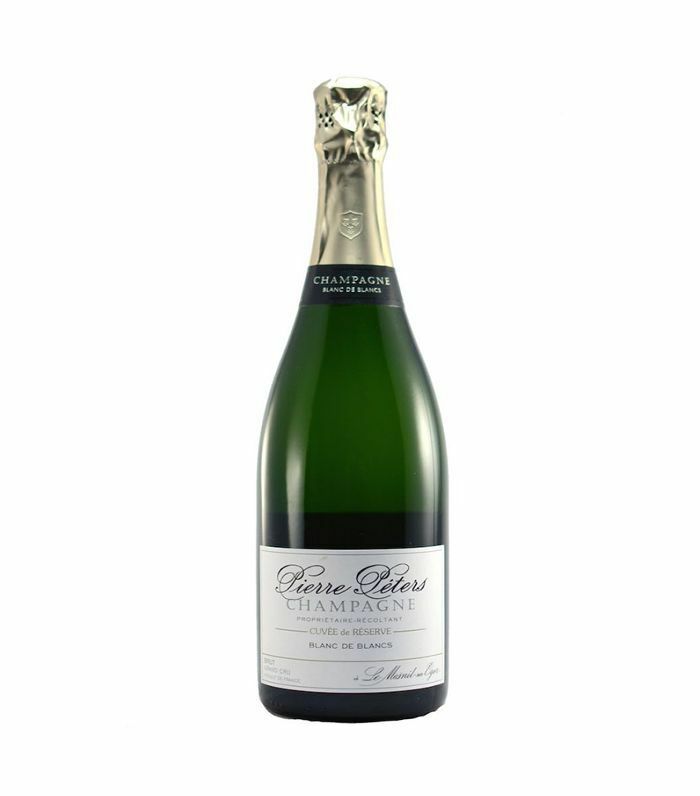 This champagne consistently overperforms for the price!" "One of the 28 members of the Club Tresor de Champagne, Henri Goutorbe is an incredible example of a producer who shows tremendous patience when it comes to releasing wines to his fans. This wine—his top bottling—was tasted twice by a panel of his peers before being approved to be his 'special club' wine. This 12-year current release will definitely catch the eyes of all who you share it with." Subscribe to our newsletter to have more sommelier-approved wine recommendations delivered straight to your inbox. Sparkling Wine vs. Champagne: Do You Know the Difference?